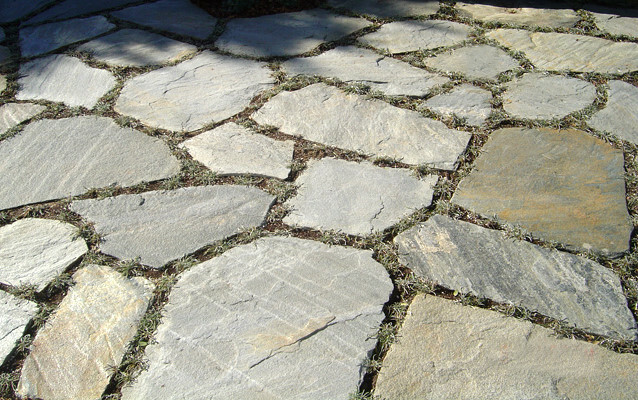 Stone tiled walkways and patios are not only luxuriously beautiful but, functional and will greatly increase the value of your property. 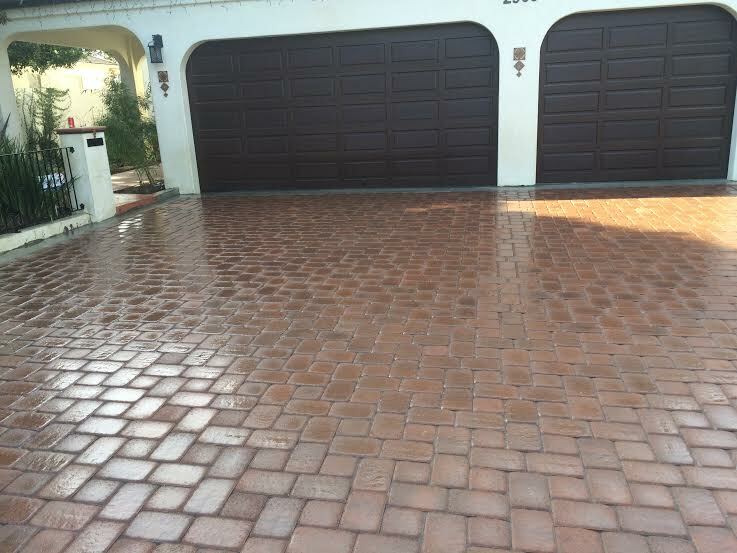 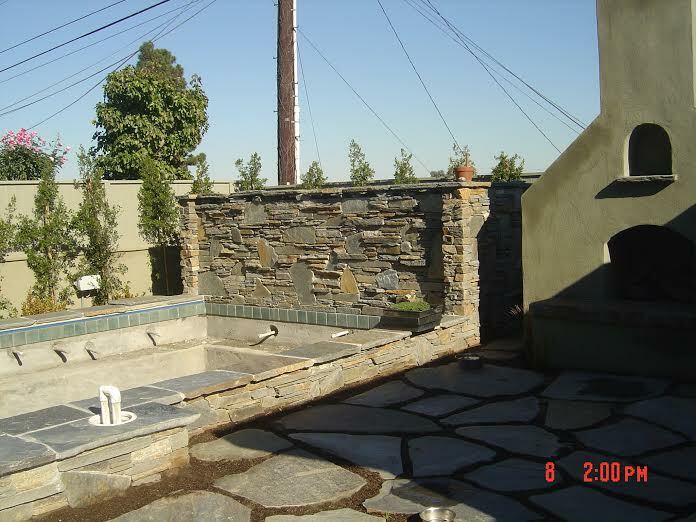 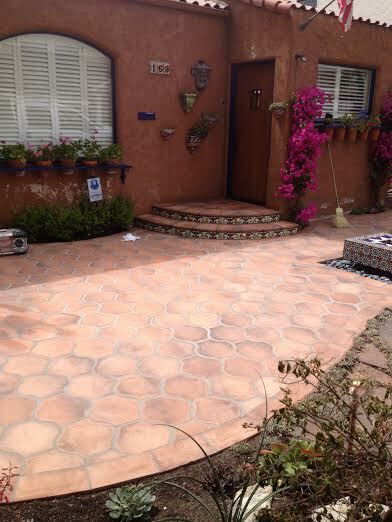 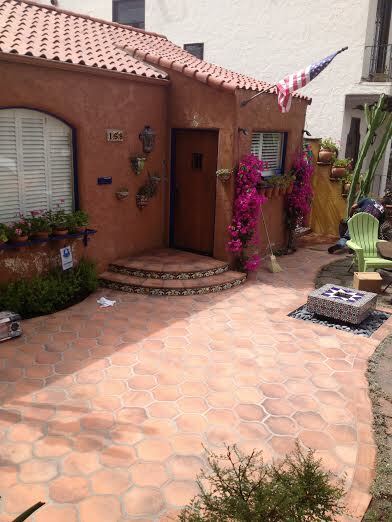 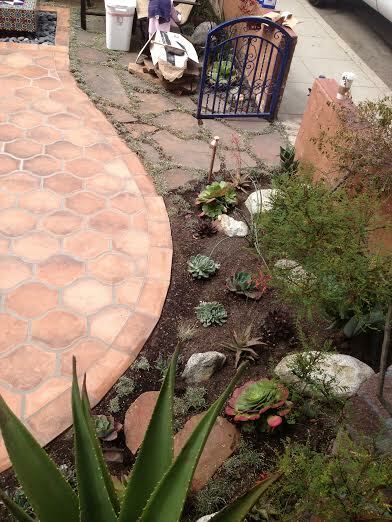 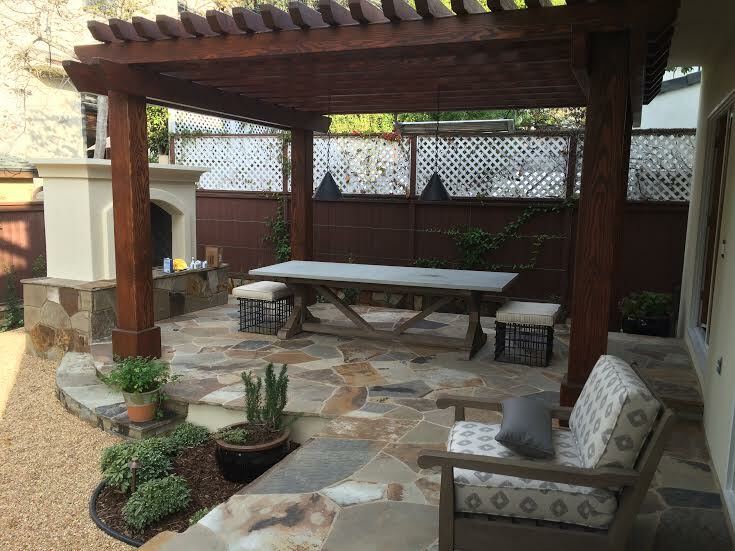 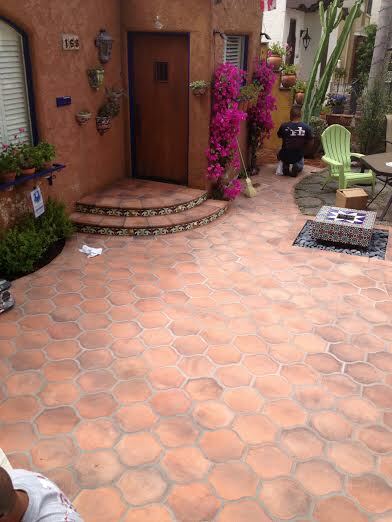 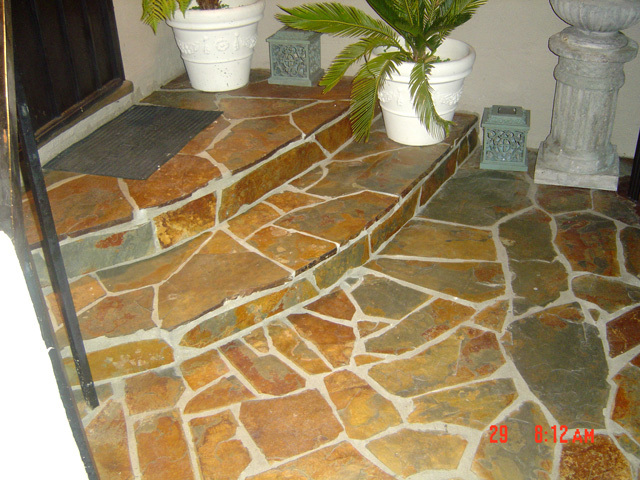 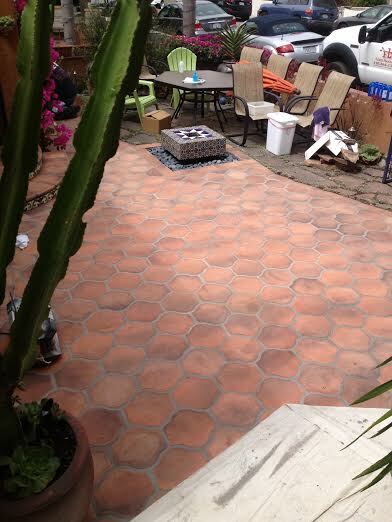 With years of experience installing new and repairing old installations with perfectly level walkways and patios Flores Masonry can do the same for you at an affordable price. 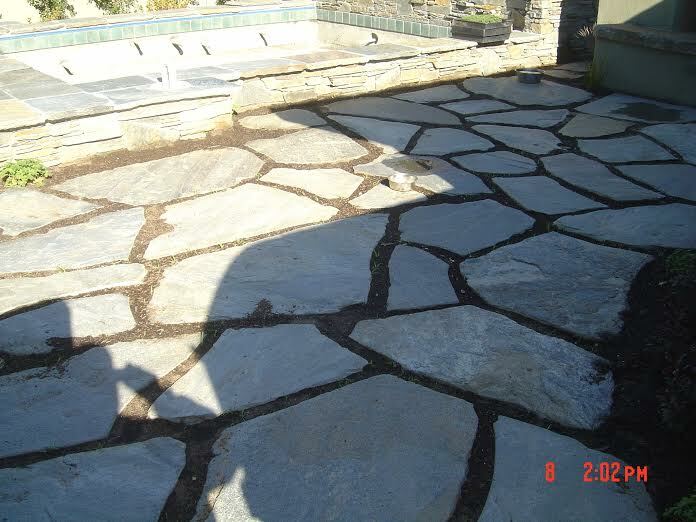 We can turn a bland pool side, back yard or front entrance into a palace that will wow your friends and perspective buyers of your home. 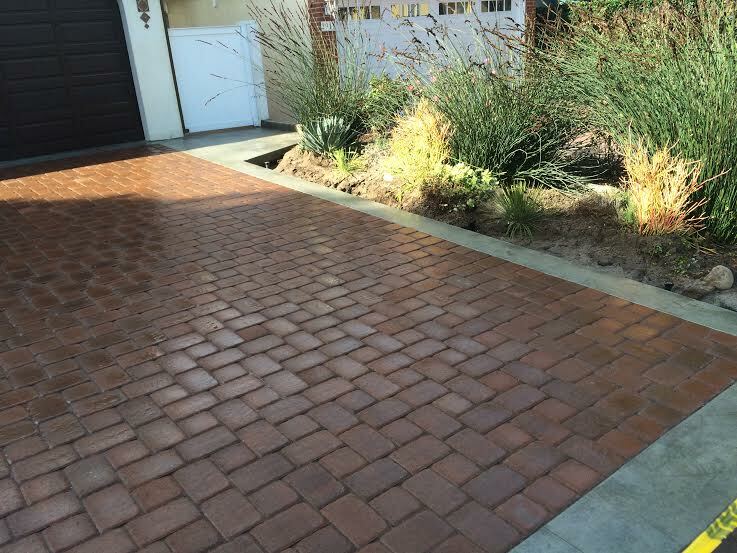 Whether you prefer natural stone or durable brick paver installations, our expert masons will create a beautiful and lasting impression for decades to come. 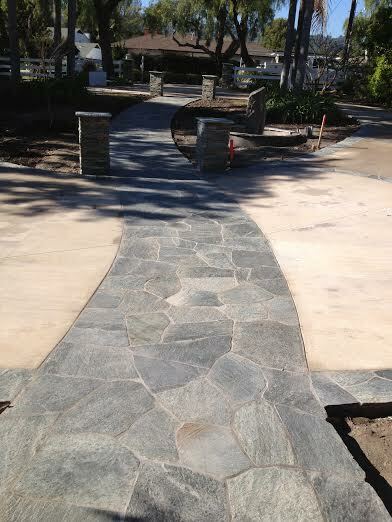 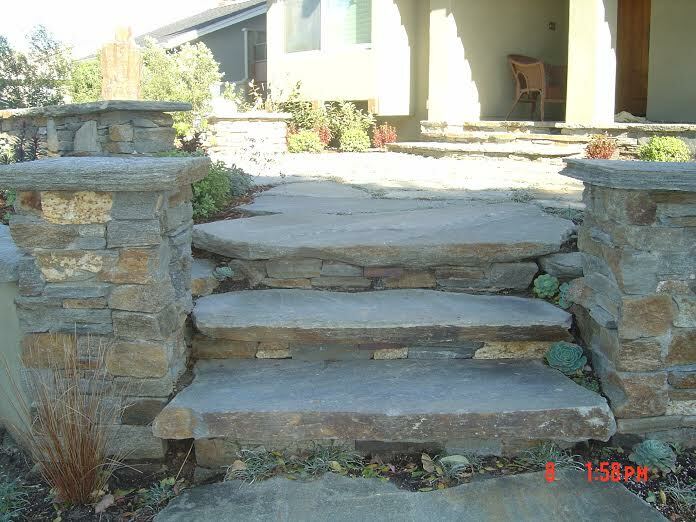 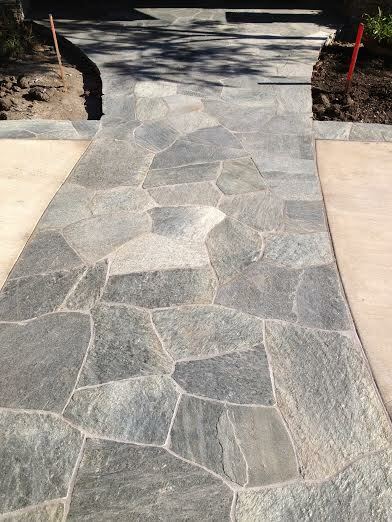 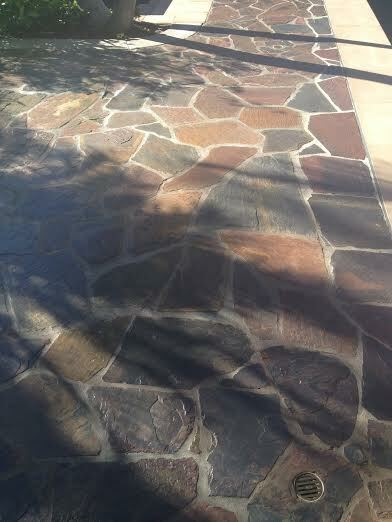 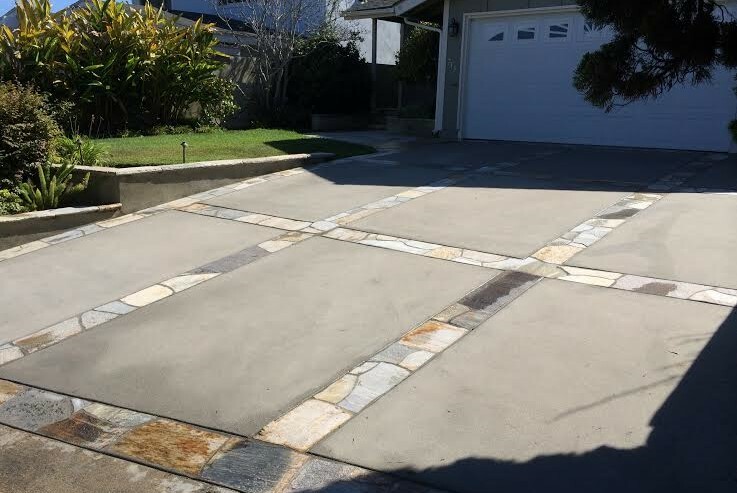 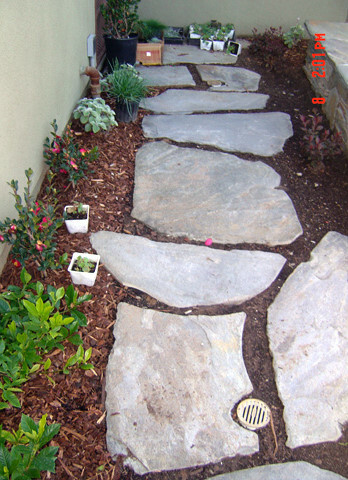 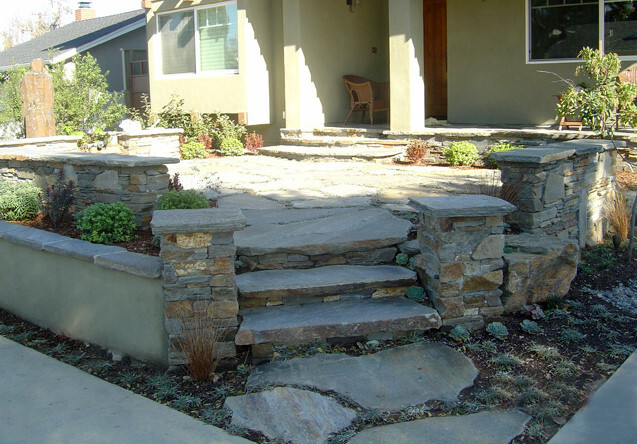 Pathways built with Flagstone dry layed and or, mortar with retaining walls will give your property an indescribable powerful and long lasting beauty. 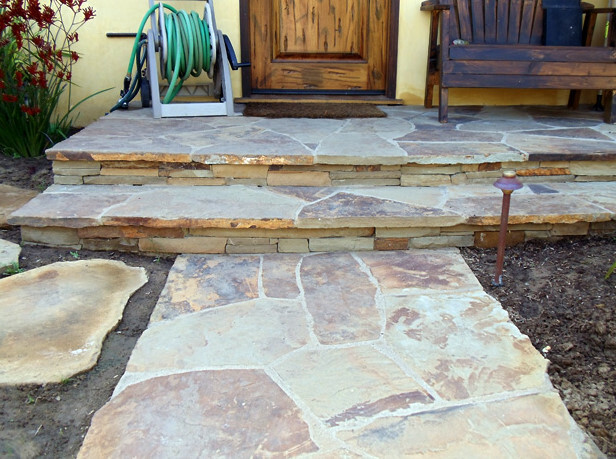 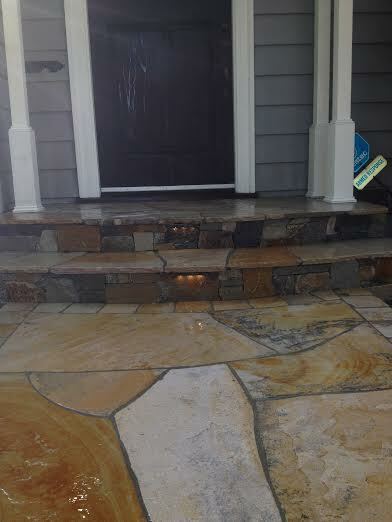 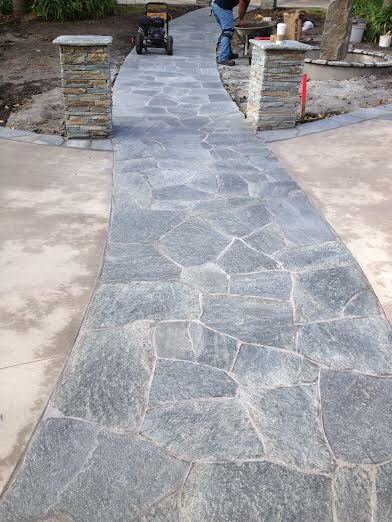 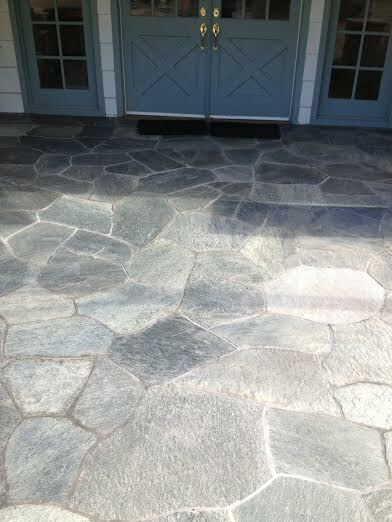 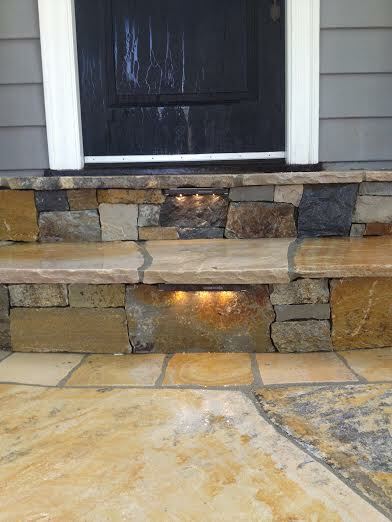 Your main entry way will stand out with a beautifully paved Flagstone walkway and steps that can be mixed with various stone and brick enhancements. 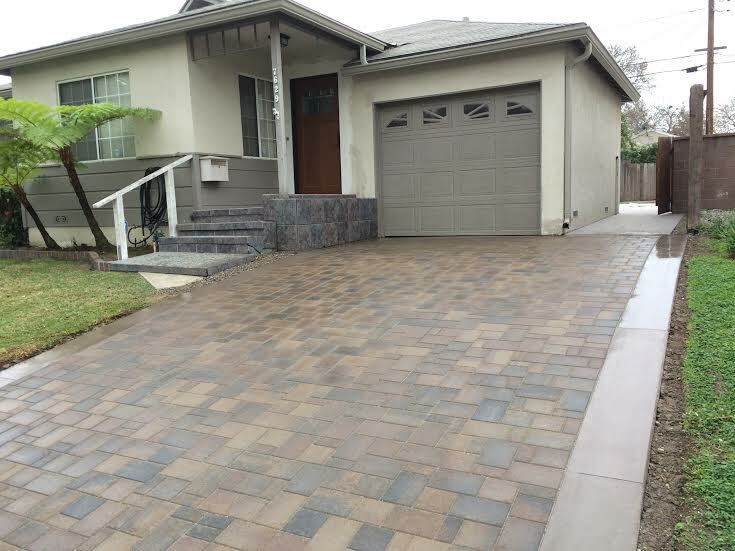 With creative design, quality materials, precise construction methods and experienced team members, the quality of our service is our number one priority.